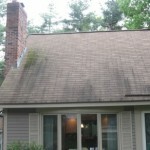 Since I have a daughter who is a senior in college, we tend to visit her on occasion since she is only two hours away. On a recent visit to her dorm I noticed what appeared to be a stainless steel pitcher in her common room. After looking at it a little closer, I noticed that it was an electric kettle that she uses to heat up water for tea, oatmeal, hot cocoa, soup, and pour over coffee. I also noticed that it was on a 360 degree base that provides the power and the kettle can be easily removed from the base for pouring purposes. I thought how ideal this electric water kettle is especially for a dorm room where there is typically no kitchen available with a stove for heating up water. My daughter raves about her Oster Stainless Steel Electric Kettle and uses it on a daily basis. Obviously, a small microwave will perform the same purpose but it is not only a lot bulkier, but there isn’t a keep-warm feature with a microwave. This electric tea kettle also has an automatic shutoff when the water reaches a boil. As you can imagine, there are many other electric kettles available out there in the market. 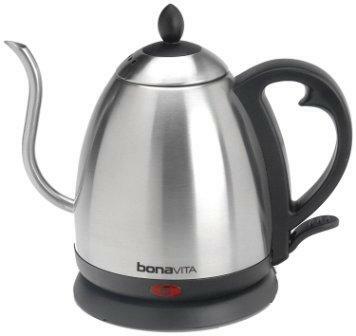 Two other highly-rated electric kettles are the Aroma 1.5 Liter Cordless Water Kettle and Bonavita 1.0 Liter Electric Kettle. With any of these models you cannot go wrong. If you have a college son or daughter, one of these just might be the ideal gift for them for their dorm room. 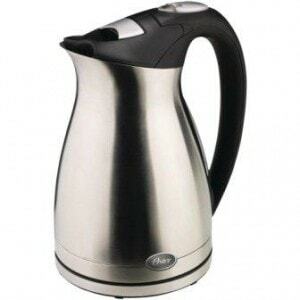 Oster 5965 1-1/2-Liter Stainless Steel Electric Water Kettle – features keep-warm functionality. 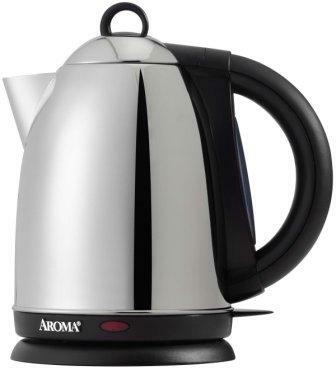 Aroma AWK-115S Hot H20 X-Press 1-1/2-Liter Cordless Water Kettle – cup-a-minute speed boiling. 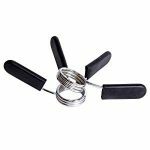 Bonavita 1.0L Stainless Steel Electric Kettle BV3825B – gooseneck spout for better pour control. If you choose any of these highly-rated stainless steel electric water kettles, you'll be purchasing a high quality product. If your son or daughter is anything like my daughter, they will thoroughly enjoy and regularly use their new electric water kettle. Want to try a pomegranate cosmopolitan? Any interest in a frozen margarita?